Doing good with money when times are great is marvelous but what happens when you find yourself at your financially low points? Saving money has never been as easy as it appeared, especially if your income is not all that stellar. But, it is the only way to secure your future and the tomorrow of your kids, care for any unforeseen emergencies, and ensure your retirement years are something you can indeed look forward to, among others. With living standards escalating, though, it goes without saying that these expenses will not get any easier over time, which makes saving for a rainy day necessary. But how and where do you start? Before you get lost in the maze or hit rock bottom financially, we share some expert financial advice to help you get started on the right track. One-time expenses – These include the purchases you make that are not likely to repeat in the future. For example, you go out for a couple of cheeseburgers and fries. This is considered a one-time expense, even if you re-order the same type of food some other time too. As you can understand, if these occur regularly, they can end up costing you a great deal. However, they are also easy to track; hence, you can more easily take some action to cut them down. Subscription expenses – This is money you spend on a regular basis, again and again, such as your utility bills, your mortage or your rent, and are the most difficult to “part with”. If you pay attention to these costs, you will be able to save some serious money in the long run (i.e. 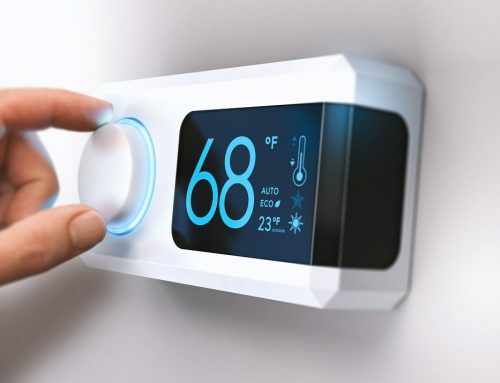 there are many ways to reduce your energy spending per month if you use zoned heating, replace appliances with energy-efficient models or use a programmable thermostat). Tip: To help track your expenses, establish a budget, and reach your long-term goals, you may use tools like YouNeedABudget.com or Mint.com. Creating an effective budget is a critical financial tool. It is, admittedly, a bit of a challenge too. First, know what you have right now, where you stand, from debts and credit cards to any source of income, including those jars of change you keep under the bed. Do follow your money for a couple of months to see where the money is going (you may use money tracking apps on your smartphone like Personal Capital). The two most common areas of overspending are usually entertainment and food. Once you realize that, sit down and identify your real needs and financial goals. What are the things you can’t live without (no, cable doesn’t fall into this category)? Food, clothing, shelter, and your commute to work are essentials that must be covered by your budget. List all your wants and needs in order of importance and don’t forget to be realistic about your needs (that pool you want to buy should not be on top of the needs list – same goes for junk food so forget about getting takeaway 2-3 times a week). 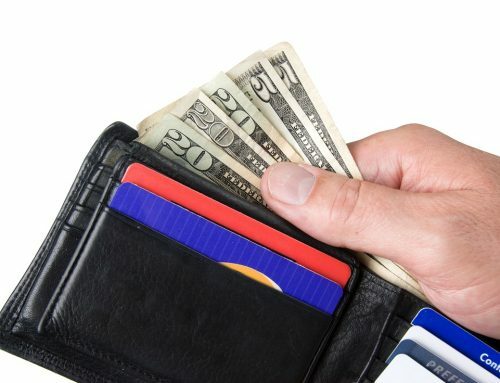 Decide what you REALLY need, designate your financial goals and be prepared to make the necessary changes to your budget before you actually find the right budget for you (chances are that the first few times you will underestimate in some spending areas and overestimate in other ones, which is absolutely normal). You’ll get the hang of it eventually. However, do bear in mind that you will need to review your budget and adapt it as your life changes. Each month is not the same with the previous or next month. In May, you may need to have a budget to replace your washing machine while you may need new tires in June. Tip: Make sure your budget fits your lifestyle and personality. Allow some financial flexibility into it for some discretionary spending until you reform your spending habits. Also, don’t allow yourself to go on-again, off-again budgeting, and eventually abandon the budget entirely. To prevent that from happening, your mind should be made up about budgeting. Also, avoid allocating too much money for certain expenses while not spending much on others (i.e. pay a lot to reduce credit card debt and very few on groceries). 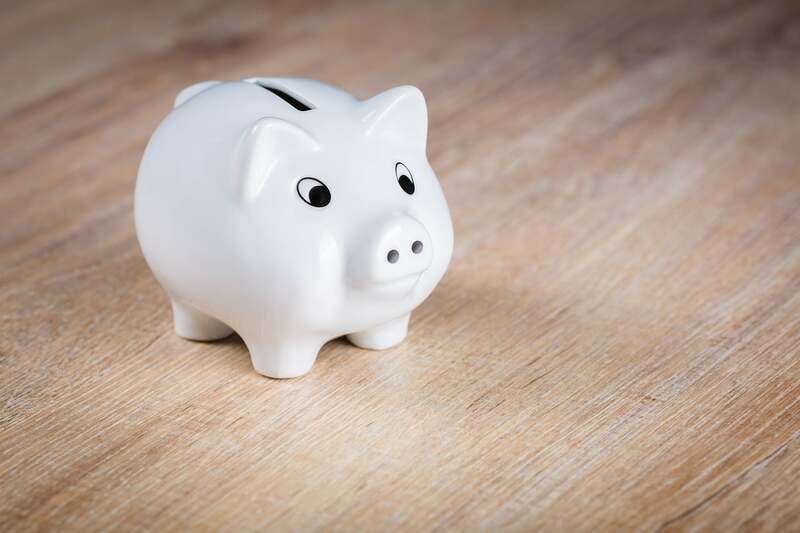 The easiest way to put yourself on “money-saving autopilot” and save on a continual basis is to set up automatic, regular deposits from your checking account (or paycheck) into both your savings and investment accounts (or either one). You’ll be surprised how much you will save without breaking a sweat. Of course, all that matters is to find just the right sum you can save every month or week, so you don’t sacrifice quality in your life. For that reason, you may want to consider automating tools like Digit, which will calculate the amount of money you can save based on your income and personal spending, and also automatically send the determined amount to a savings account. Tip: Make sure you are always in control of what is automated (i.e. 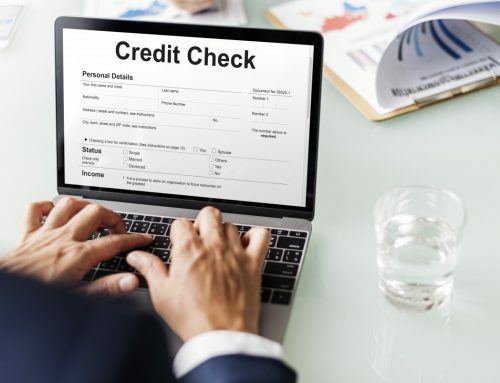 you might want to pay the electricity bill by your debit card and connect your checking to your emergency fund). We suggest you list all your automated bills. Also, if the software you are using does not automatically adjust the amount you save (if, for instance, your income drops a bit), then remember to make the necessary changes yourself manually. If you are under a lot of pressure from loans, mortgages, and consumer debt, it is advised to get out of debt (and STAY there) the soonest possible so that you stop paying interest to the credit companies that eat away your chances to save money. Again, technology can help you with online tools such as ReadyForZero, Credit Sesame, and CreditKarma. Make a detailed list of ALL your debts, preferably from the ones with the highest interest rate to the lowest balance (or the other way around if you wish to get rid of the smaller amounts first) and then focus on one debt at a time. Once you get over with it, move on to the next and so on. 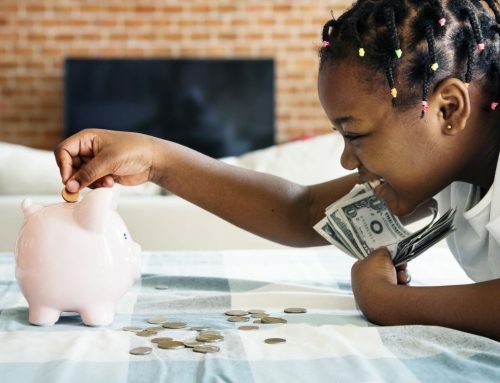 It might not be easy to set your mind on freeing yourself from debt, but it is certainly worth it so that you are free to invest in your future and the future of your children. Also, it’s best to stay away from costly hobbies. Tip: Starting with a small, attainable financial goal will help you get the courage, confidence, and motivation to move on with reaching your most difficult financial goals. Having someone to hold you accountable for saving money and your actions towards achieving that goal, be it a family member, friend or a financial professional, can deliver much stronger results than going on your own. However, it is important not to shift your responsibility to save money to the person you choose to be your “battle buddy”. Their role is to know your savings goal and monitor your success while auditing your budget at times and frequencies unknown to you. Your role, on the other hand, is to keep your mind locked on the future accomplishments you want to achieve rather than settling with just reaping the positive effects of having someone know about your goal. 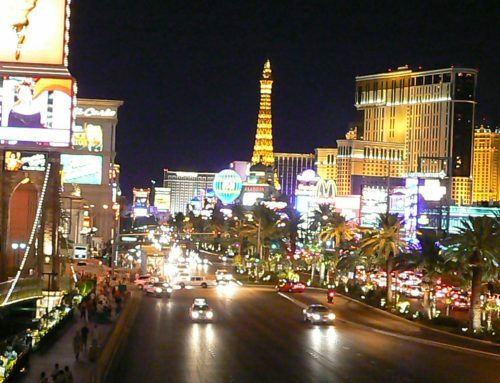 Choose holiday destinations that you can drive to instead of flying to (preferably close to home). Always make purchases at the times when prices are low (i.e. sales). If something breaks, try to repair it before you throw it away and replace it with a new one. Cook more often and pack your own lunches (kids’ school included). Socialize with like-minded people to boost your confidence while trying to save money. Cancel any membership you no longer use. Start couponing. You will find tons of coupons for anything, from organic food to detergents. Whatever you can do with relative ease, just do it; don’t hire out. Say NO when necessary, including to your kids and expensive (unnecessary) purchases. Negotiate better deals with your cable company, phone company, and credit cards. At the end of the day, it will be your willpower that will help you save money and grow wealthy over time. “Tune” your mind to success and success will follow!